“Here’s what’s okay for me and here’s what’s not” – the power of setting boundaries. 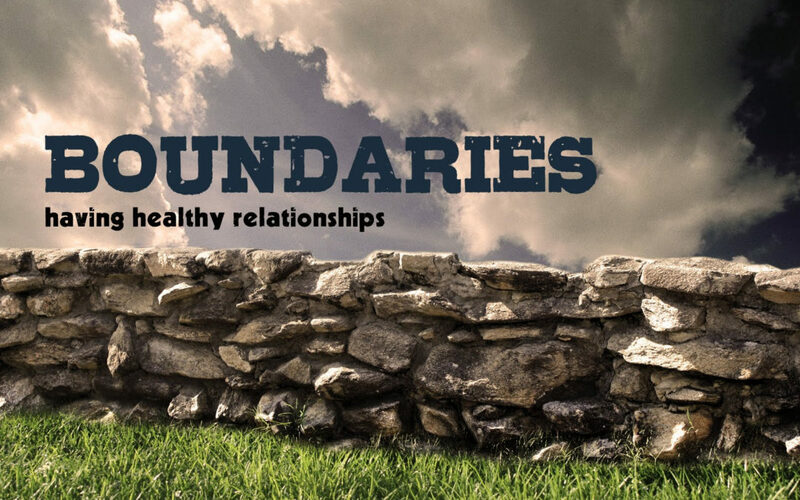 Some of the most compassionate or empathetic people you will meet, are also very clear about the boundaries in their relationships with others. This all sounds very simple and we all nod our heads when we hear these statements – easier said than done perhaps? Some of us (me included at times) are uncomfortable with setting boundaries. We tend to care a lot about what people think, about whether we are disappointing someone. We want people to like us…boundaries are, therefore, often absent. Why then, are these so key, so important and so necessary in our day-to-day lives and, indeed, for our own growth? Watch here as Brené Brown, an American scholar, author and public speaker, takes on this very subject.